I was so excited when I was approached to participate in the ULTIMATE Red White and Blue Roundup!! 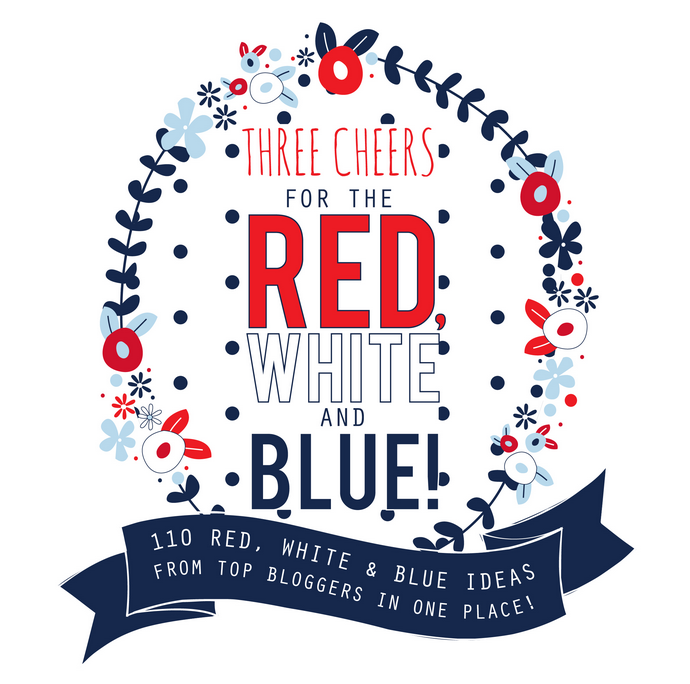 This round up features over 100 amazing bloggers all sharing Red, White and Blue creations!! 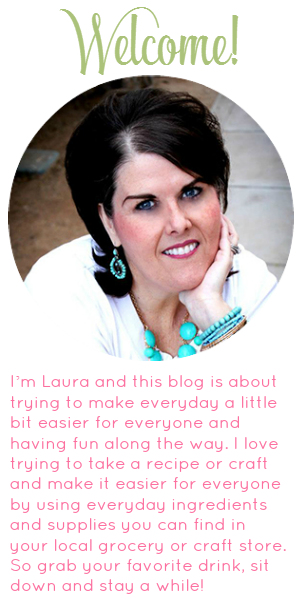 From Crafts, to party decor, recipes and so much more!! 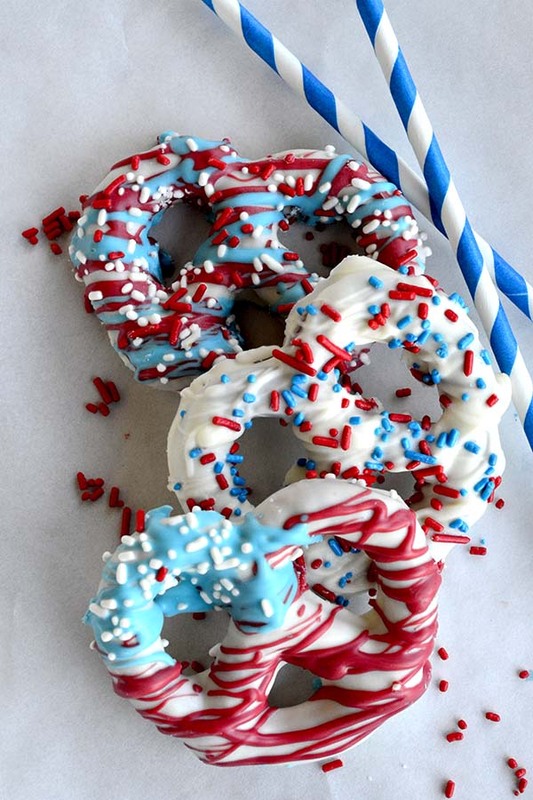 As most of you know I just love these Olde Tyme Pretzels I cant get enough of them so for the Patriotic holidays I have come up with Star Spangled Pretzel Twists!!! An easy, fun and yummy treat for these Red, White and Blue holidays!! These are soooo easy!! You make them just like you would make chocolate covered pretzel rods!! Melt candy melts, dip pretzels, decorate!!! How easy is that?? Now take a look at all the OTHER red, white and blue goodies by some of the most amazing bloggers out there!! Hi Laura, Hope you don't mind if I mention one more: Fourth of July Salads https://www.ahhthesimplelife.com/fourth-of-july-salads/ Cheers, and Happy 4th to all! Carol Preibis recently posted..Do You Need More Stillness in Your Life? Those look tasty and oh so festive!